Ever noticed that your files are downloading very slow? If you feel that the websites or web pages you are visiting are loading very slowly ? Then It is necessary for you to check your Internet connectivity speed. There are so many tools available to check Broadband speed Or Data transfer rate. Speed test tools are the best way to check the Parameters of the Internet connection. Internet Speed test tools help us to determine the speed and quality of our broadband OR Internet link. Internet speed test is the connection speed in between you and the connected server. The final result will be the average value of the fastest Download & Upload burst rates during the Bandwidth. Your test results may vary at different times of the day due to network congestion & the web browser you choose. Disable all the wireless connections (WiFi) in case it is connected before doing any test on Internet speed. To optimize measurement, stop every download in progress on your computer as well as on devices (other computers, tablets, smartphones, game consoles) connected to your Internet connection. Prefer a wired connection to a WiFi or a power-line connection which are by far less stable for high-speed connections. Repeat the test several times to check the stability of the results. Here is the list of some simple & easy to use websites to check your Internet speed. these sites will show you results on Download & Upload speed. All tests are performed by these websites is within the browser. So there is now need for you to install any further software. Speedtest.net is owned by Ookla which is a global leader in network testing. Speedtest.net is very easy to use the website to check Internet speed. Users can check the Downloading & Uploading data transfer rate. Speedtest.net is one of the most used sites to test internet connectivity speed globally. Goto Speedtest.net & click on Begin Test button. Now Just wait for few seconds to get your results. The results provided by this tool is quite accurate when compared to all other speed test tools. 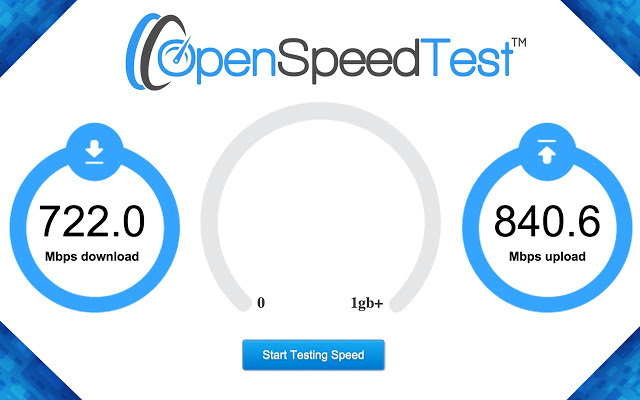 Speed.Io is modern DSL speed test to analyze your broadband internet access. It is another easy to use the website to check internet speed. 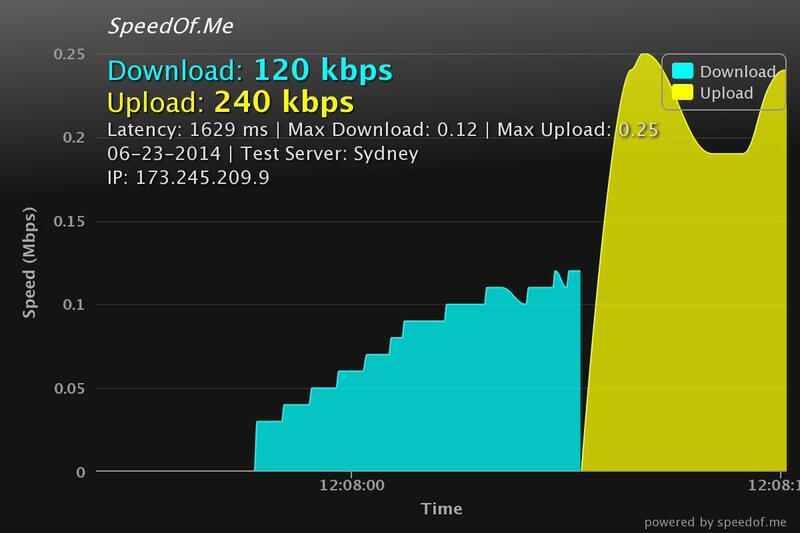 Users can get results about Downloading & Uploading speed along with ping time. Users can check all kinds of connections such as LTE, GPRS, UMTS, ISDN, DSL, VDSL & Much more. Goto Speed.io & click on Start Speedtest button. Just wait for few seconds to get download & upload speed test results. The results provided by this tool is also accurate. Testmy.net is another user-friendly website to check internet| Broadband speed. Here also users can check Download speed & Upload speed separately by looking into database option. Testmy.net has its own forum for users to discuss on various topics related to the internet | broadband connections & users can share their experience & also they can find solutions to their connectivity problems. Bandwidthplace.com is an HTML based internet speed test tool that you may use on Desktops, Laptops, Tablets, Mobile devices to test the speed of your internet connection. Bandwidthplace is one of the most commonly used speed test tools to check Download & Upload speed worldwide. Just Visit Bandwidthplace.com & hit the start option & wait for your results. Bandwitdthplace will do the remaining job for you. This site is designed to test Internet performance on any device, without Flash or an application download. 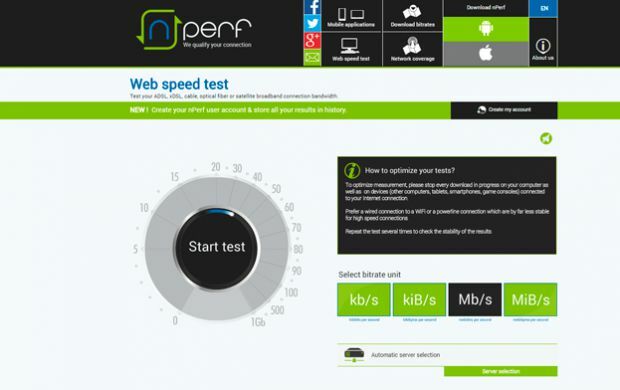 nPerf.com is a web speed test tool which allows users to test their ADSL, xDSL, cable, optical fiber or satellite broadband connection bandwidth. nperf uses worldwide dedicated servers networks which is optimized to deliver enough bit-rate. So the bit rate measured by nperf.com is almost accurate. This will ensure users to get proper & accurate results. Visit nPerf.com & click on the Start button. Now all you need to do is to wait for few seconds until you get your results. nperf.com shows results on Download & Upload speed separately. nPerf.com is compatible with all Broadband & Mobile Connections & also works on global browsers. Openspeedtest.com is also one of the most accurate Broadband Speed Test That Works on Any Web Browser. Users can test Internet speed on iPad, iPhone, Android, Smart TV, Xbox, PlayStation, Windows, Mac, Linux etc. Just Goto Openspeedtest.com & click on Start Testing Speed Button. You will get your internet speed test results within few seconds. Speedof.Me is another HTML based internet speed test tool. This tool helps you to determine the download & upload speed of your Internet connection. It is also one of the easy & the most accurate online bandwidth test tool. Speedof.Me works on all kinds of desktop devices, Iphones, Ipads, Android devices, Windows & other mobile devices. Speed test tools are the easy way to check the Internet connectivity speed. But sometimes they may show different results. To ensure proper results on the speed you may need you need to run the test again & again at different times of the day to get a good understanding about your internet connectivity speed. While this average speed is more than sufficient for typical activities like browsing the web and streaming video content, 50 Mbps is a small fraction of the speed offered from gigabit fiber optic internet.